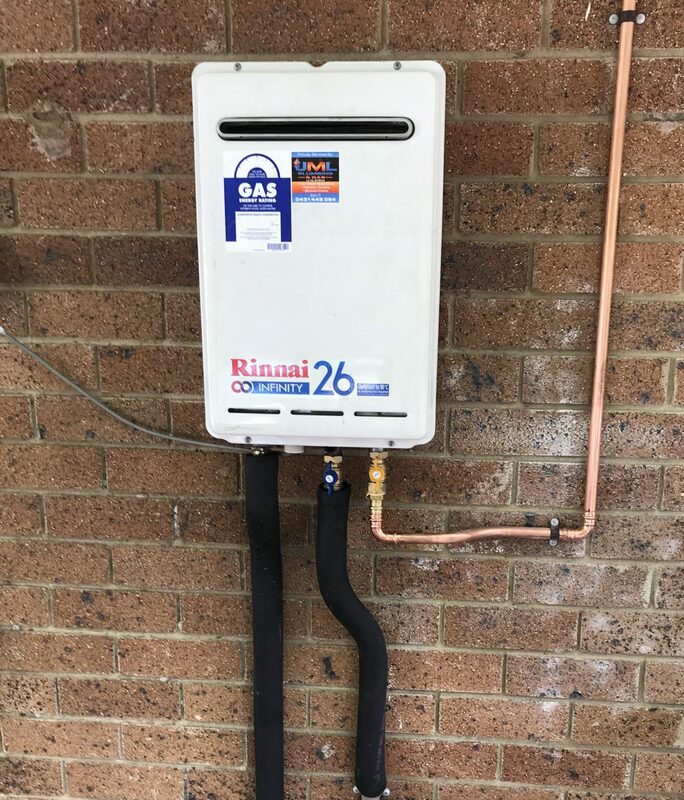 JML Plumbing and Gas provide repairs, replacements and a vast array of knowledge across all aspects of hot water systems. 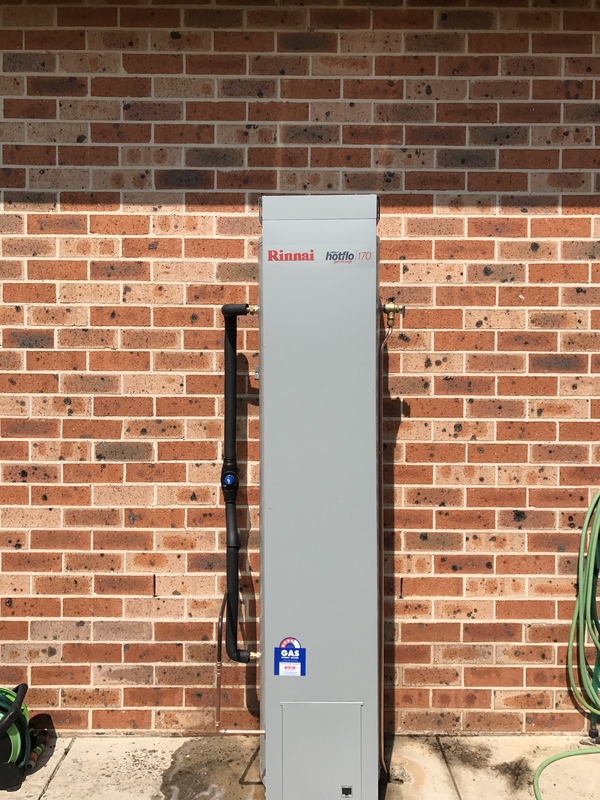 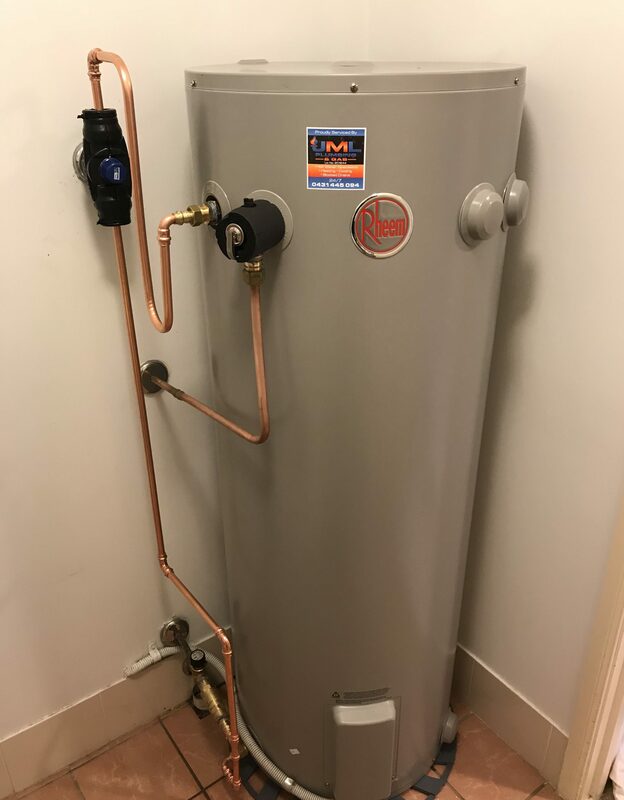 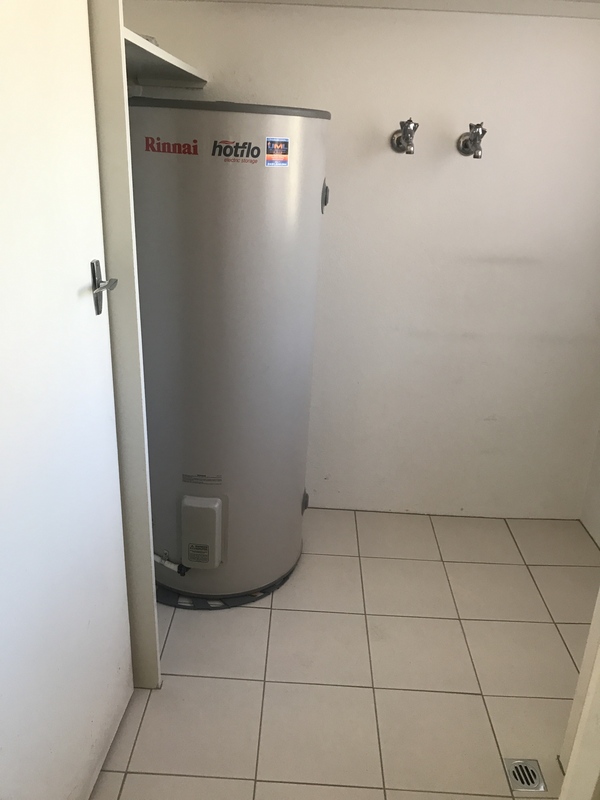 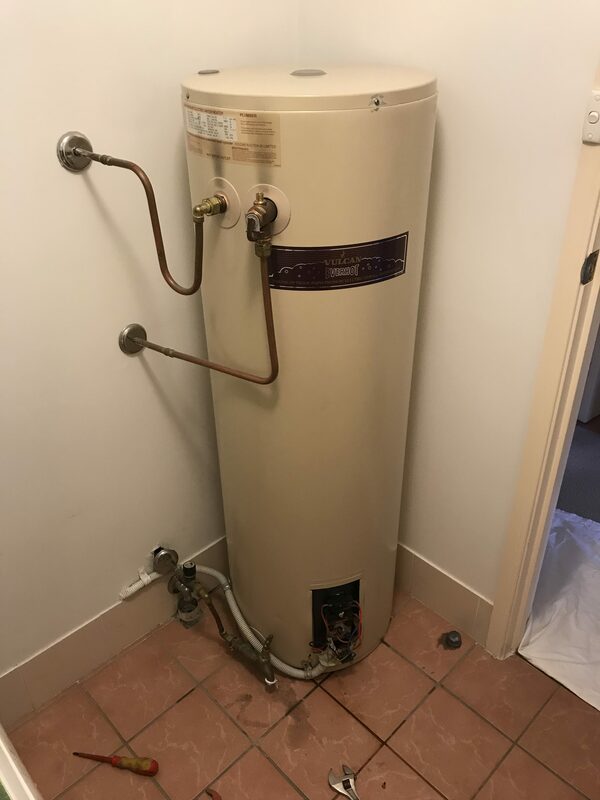 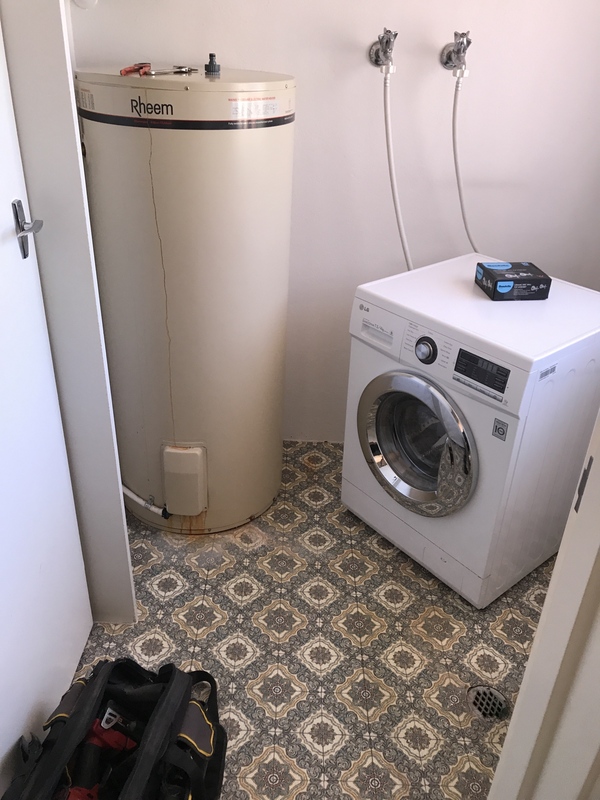 Whether you have a standard electric storage hot water tank or a hydronic combo heat pump system, we’re here to help you. 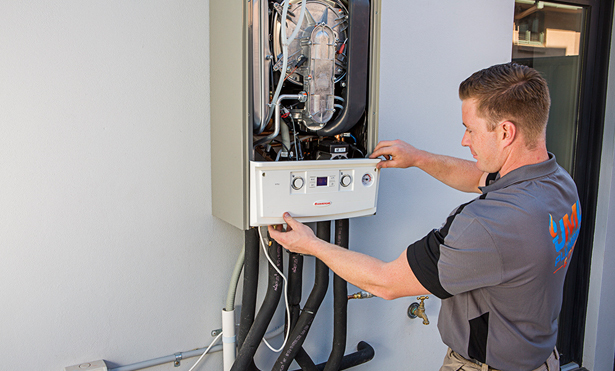 We provide servicing and repairs/replacements on all systems including: solar, heat pump, hydronic heating, electric storage, gas storage, instantaneous, electric booster and flow and return systems.